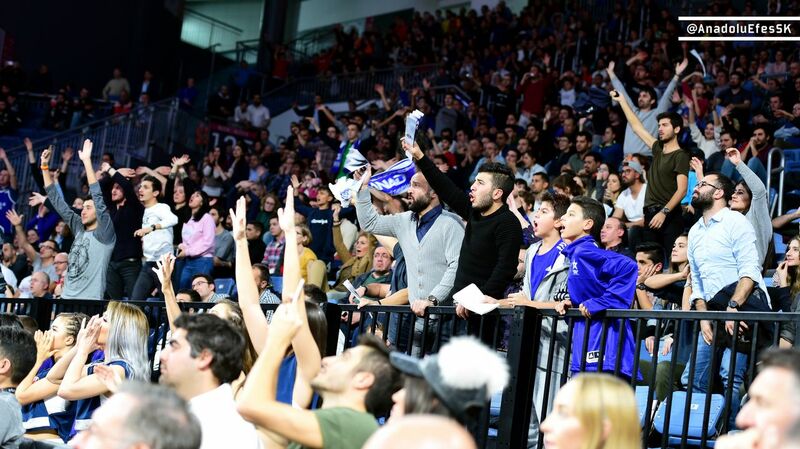 Having the biggest share on spreading the love of basketball in Turkey to masses, Anadolu Efes Sports Club, under the presided of Tuncay Özilhan, formerly called Efes Pilsen Sports Club and created in 1979 after the take-over of Kadıköyspor. Finishing the season of 1976-77-Istanbul League and Second League Promotion, also season of 1977-78 without loses and advanced to the 1st Division. The first season in the First Division, the season of 1978-79 Efes Pilsen Sports Club finished with the championship and became the pioneer of basketball in Turkish Basketball history with many innovations. 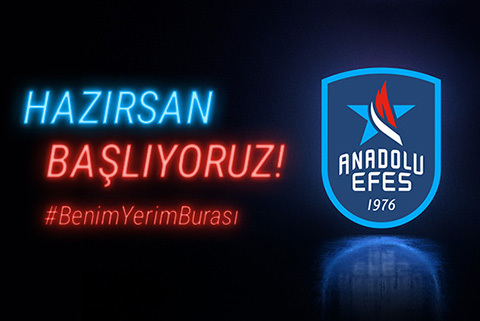 In May 2011 the name of the club has been changed to Anadolu Efes Sports Club because of TAPDK’s 7 January 2011 legislation and holds the possession of 1 Korac Cup, 13 Turkey League Championship, 11 Turkey Cup and 11 President’s Cup in the museum from the 2018-19 season. Anadolu Efes succeeded especially after the 1990s in the Europe arena and gained the title of “Turkey’s Pride”, also was the successor of receiving the Korac Cup and the European Cup for the first time in the Turkish sports history. In the following years Anadolu Efes played at Euroleague – Final Four in 2000 and 2001 and also became the Europe Third, and dominated the Turkish Basketball in the 2000s with the cups they’ve won. One of the basic ideals of one of the milestones of the Turkish Basketball, Anadolu Efes Sports Club is to carry the Turkish sports forward, to cause youngsters to love our basketball while succeeding in representing our country in European arenas. Anadolu Efes is the first Turkish team to send a player to NBA and to raise many stars from a young age, also presents new ones to our sport every year. 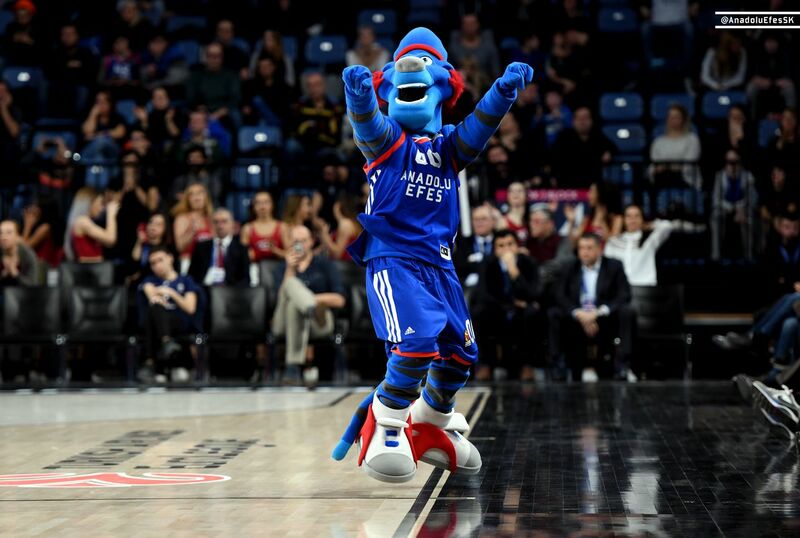 Anadolu Efes Sports Club, which rejoiced entire Turkey with their successes, has won many awards in the supporter communication and marketing area works and enshrined in basketball lovers’ hearts. Anadolu Efes won the Euroleague Gold Devotion Marketing Award in 2010 and won again in 2013 in 58 teams. 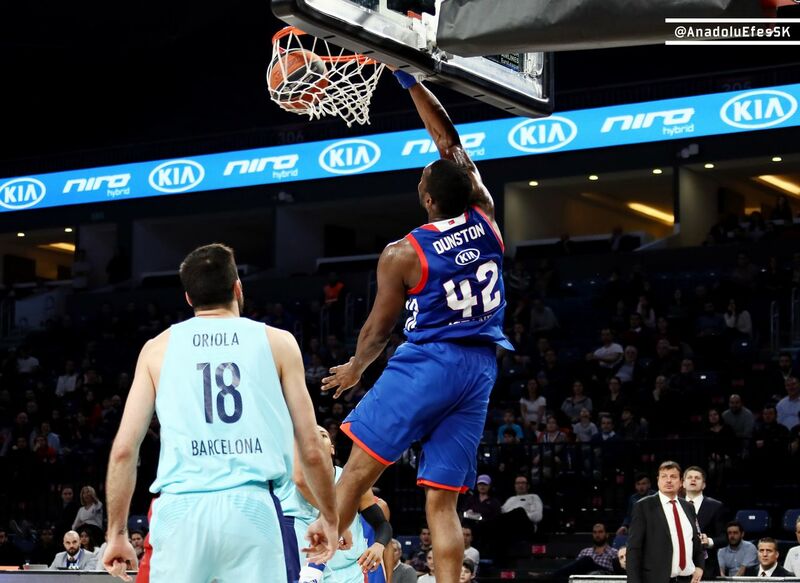 Anadolu Efes succeeded in becoming a reference sports club in Europe with publicity, marketing and communication works, and achievements in using the communication devices. 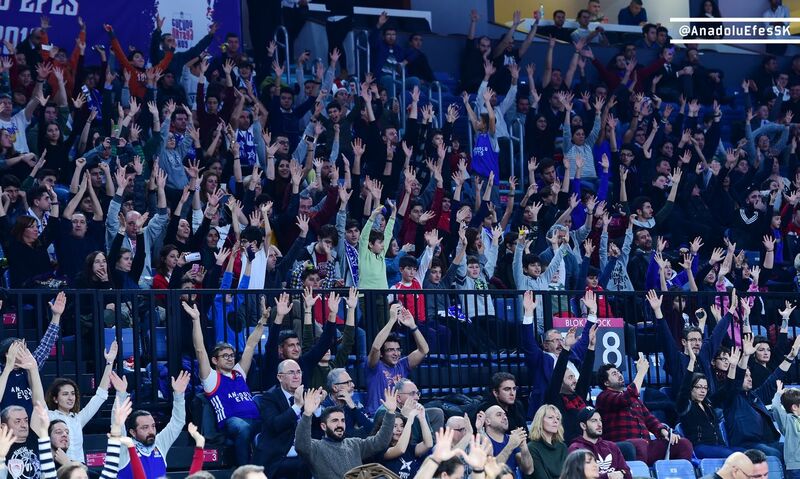 Also, Anadolu Efes brings the team and the supporters together in successful campaigns and create an effective atmosphere, and creates strong institutional social responsibility projects.